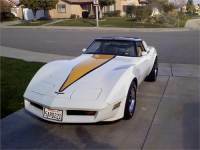 ...GET IT SHIPPED Free Auto Shipping Quote: 1980 Chevrolet Corvette Coupe!!A? Burgundy, new paint! T-Tops! !